Sudanese President Omar al-Bashir issued an emergency order banning the storage of more than $ 21,000 in homes. Sudanese President Omar al-Bashir issued an emergency order banning "stockpiling and speculating the national currency," a presidential statement said on Thursday, as clashes between anti-government protesters and security forces resumed in several cities. 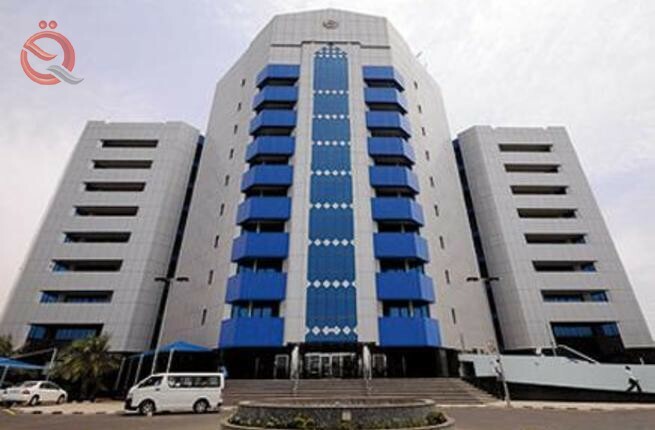 Under the new rules announced by Bashir's office, individuals are not allowed to keep more than one million Sudanese pounds ($ 21,000) outside the banking system. Legal persons are prohibited from "storing or possessing a national currency that is not commensurate with the size of their activity" and up to a maximum of LE 5 million. The order issued by al-Bashir also prohibits the forgery of any currency, possession, transfer or storage of any counterfeit currency or currency counterfeiting tools. All legal persons and individuals authorized to provide goods and services to the public are prohibited from accepting payments through ATM cards or checks. Violators will face imprisonment for a period of not less than six months and not more than ten years and a fine, as well as penalties for violating any other laws.